The first season of Netflix’s The Punisher saw Frank Castle finally being rewarded for his unique brand of justice and his fight to hold villains responsible for their heinous crimes with a chance at a new life. It included a deal that would let him once again become a part of society without fear of being hunted down and locked away. 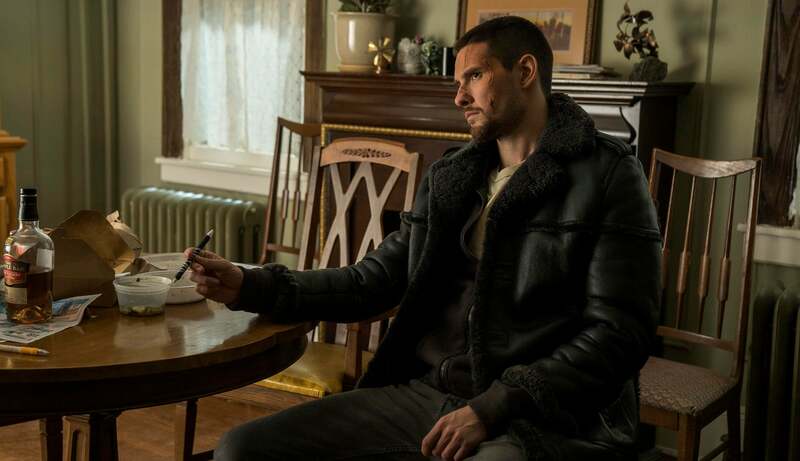 By the end of The Punisher’s first season, Frank had finally made his way into Curtis Hoyle’s support group for veterans and it seemed like he might be able to leave his life of brutal vigilantism behind. The newest trailer, though, makes it obvious that Billy Russo’s continued descent into madness and his transformation into Jigsaw is something that’s going to pull Frank back into his old habits, bullets and all. 18 January, folks. Frank’s a-comin’ and he means business.